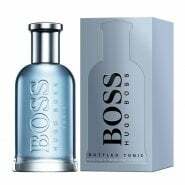 Hugo Boss is a German fashion and lifestyle house based in Metzingen that specializes in high-end mens- and womenswear. 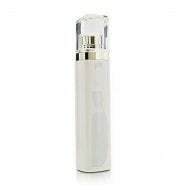 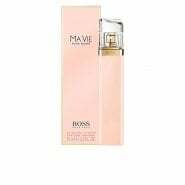 It is named after its founder Hugo Boss. 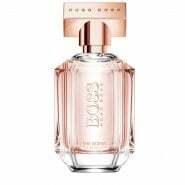 Today Hugo Boss has 6,100 points of sale in 110 countries. 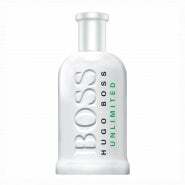 Hugo Boss directly owns over 360 retail stores with over 1,000 stores and shops owned by franchisees.